This weekend the Bison men’s hockey team was in Edmonton to take on the Alberta Golden Bears in a two-game series. The Bisons lost 6-3 on Friday night, and were bested 5-2 on Saturday. The Bisons are now 5-7 on the year and sit in sixth place in the Canada West conference. The Bisons got on the board early through captain Jordan DePape. They headed into the intermission with a 2-1 lead after Warren Callis scored his third of the season with four minutes remaining in the first. Alberta tied it up midway through the second, but the Bisons regained their lead when Jonah Wasylak scored his second goal of the season two minutes later. It was all Alberta after that, though, as they added two more goals in the second to lead 4-3 after 40 minutes. The Golden Bears added two more insurance goals in the third to take the opening game of the series 6-3. Byron Spriggs made 30 saves in the loss. 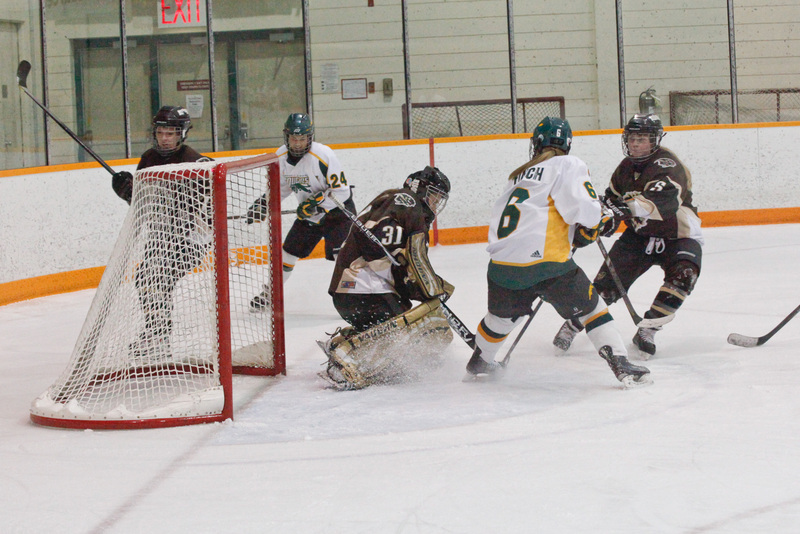 Manitoba found themselves in a hole on Saturday, trailing 2-0 at the halfway mark of the second. 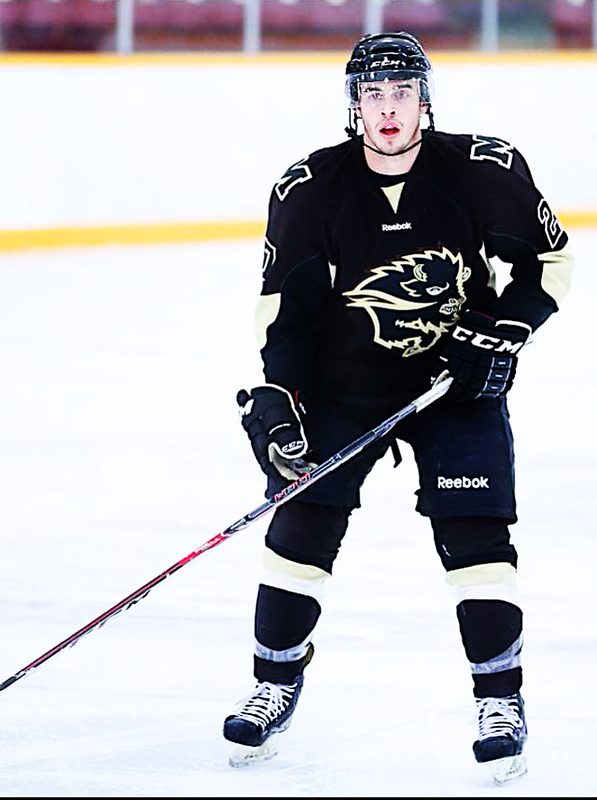 The Bisons showed some resilience and managed to score two goals in quick succession. Shaq Merasty cut the lead in half at the 6:33 mark of the second. Justin Augert grabbed his team-leading eighth goal 33 seconds later to make it 2-2. That was all the scoring the Bisons could do on the night however, as Jayden Hart scored his second shorthanded goal minutes later to give the Bears a 3-2 lead. The Bears added two more to win 5-2 and sweep the herd. 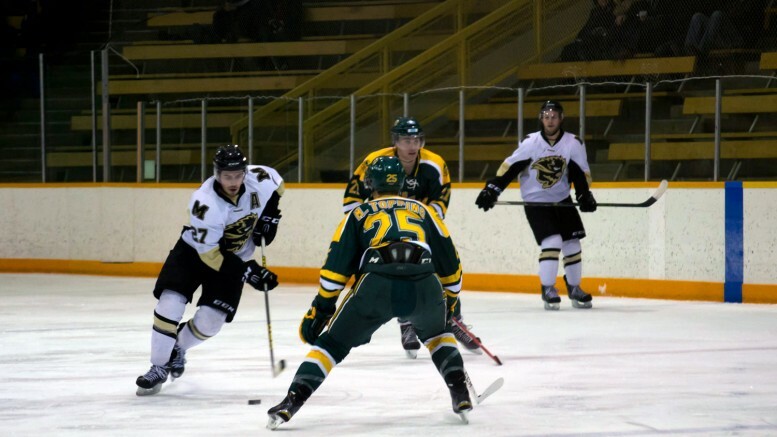 The Bisons are back home to take on the Saskatchewan Huskies in a two game series beginning on Nov. 25 at 7 p.m. at the Wayne Fleming Arena.